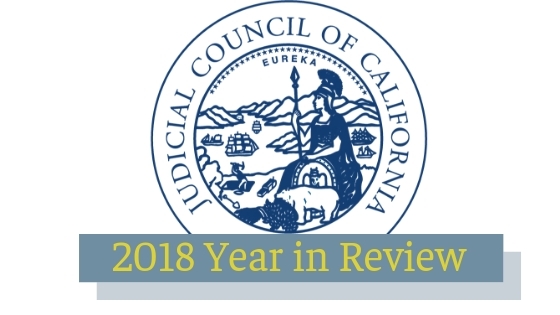 Under the leadership of the Chief Justice and in accordance with the California Constitution, the council is responsible for ensuring the consistent, independent, impartial, and accessible administration of justice. The Judicial Council staff implements the council’s policies. The Judicial Council at its November 29–30 meeting approved changes to rules of court that govern appointed counsel in death penalty appeals and habeas corpus proceedings. Hundreds of children awaiting adoption got their day in court and their forever families during the month of November. 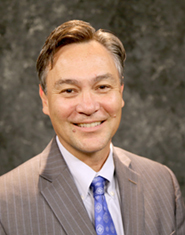 For 19 years, the Judicial Council has recognized the ongoing efforts and achievements of juvenile courts and their justice partners to improve the outcomes for families and children in the child welfare and juvenile justice systems. At its Sept. 20–21 business meeting, the Judicial Council heard a report on how the judicial branch will help implement Senate Bill 10, recently signed legislation that will eliminate money bail for criminal defendants.